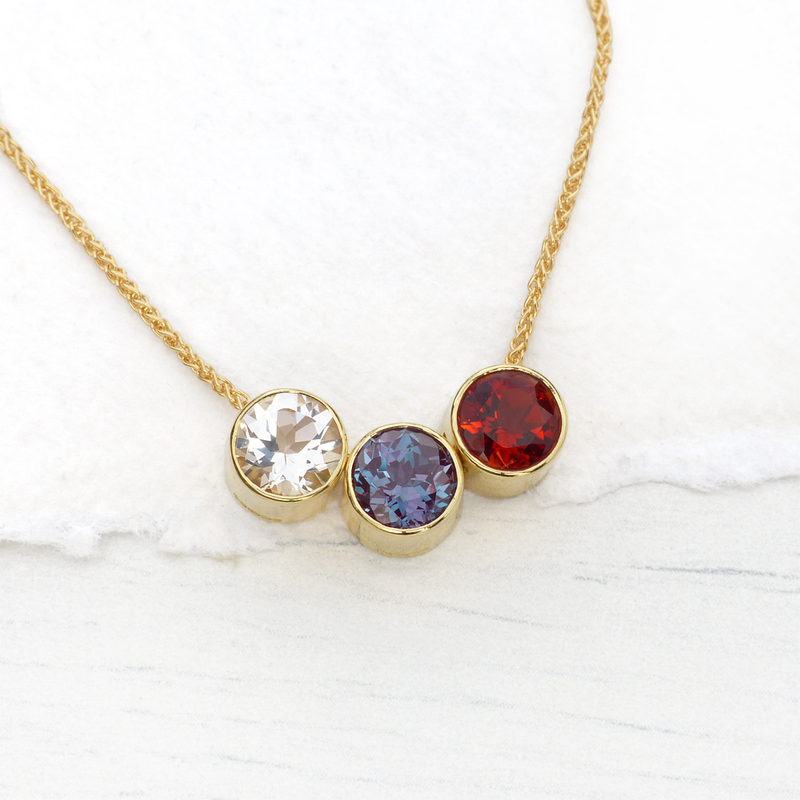 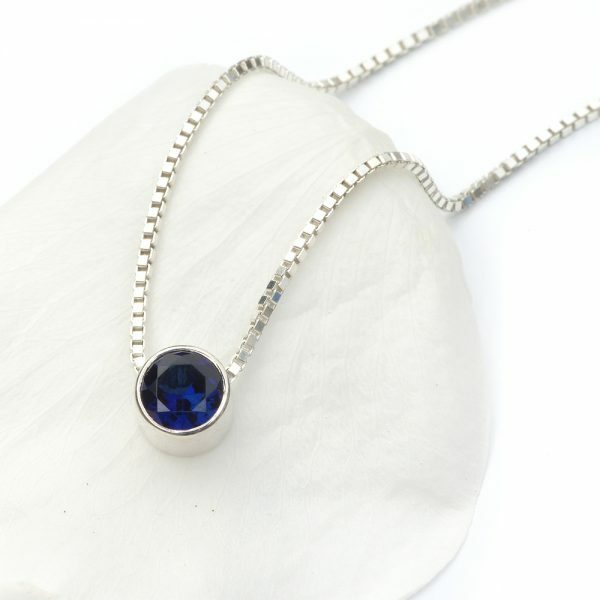 Lilia Nash’s Signature gold sapphire necklace features a deep blue 6mm Chatham sapphire, bezel set in solid 18ct gold. 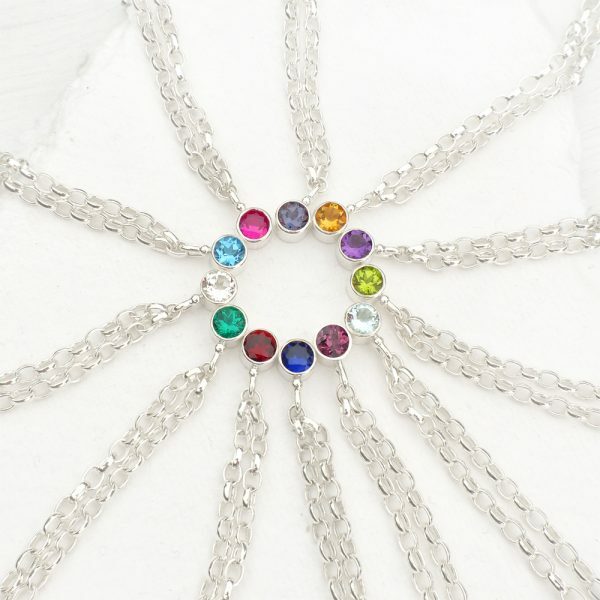 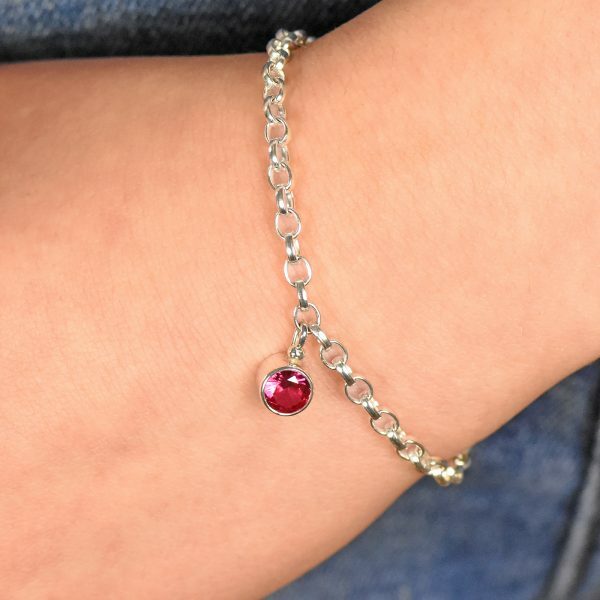 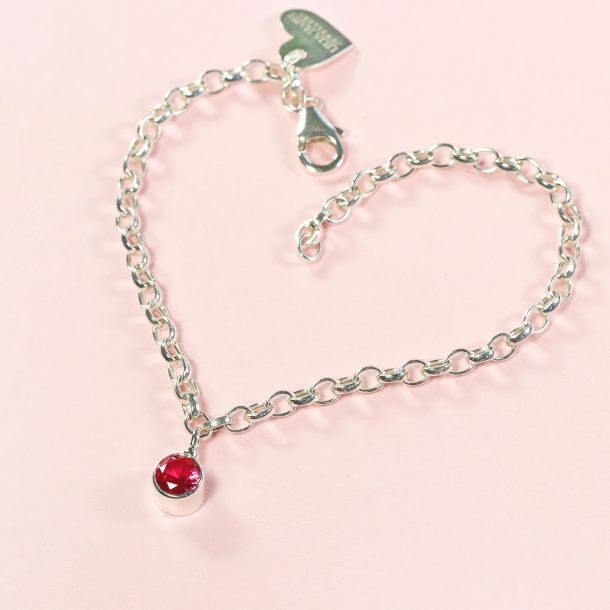 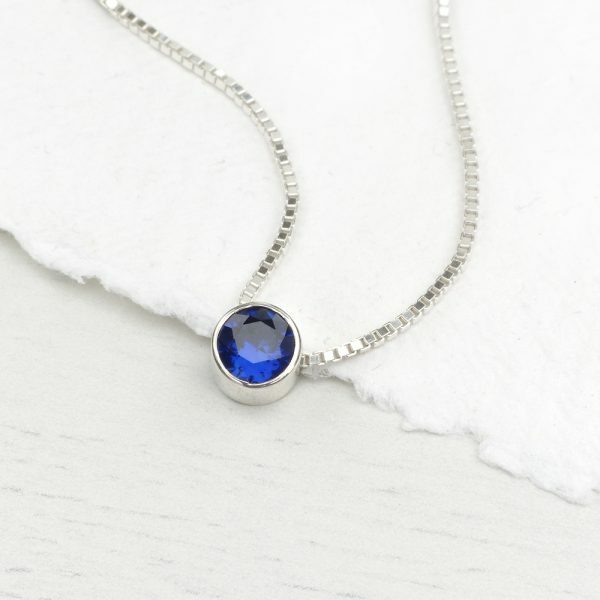 The 18″ spiga chain is threaded through the setting in a sliding style, allowing the sapphire to move freely along the length. 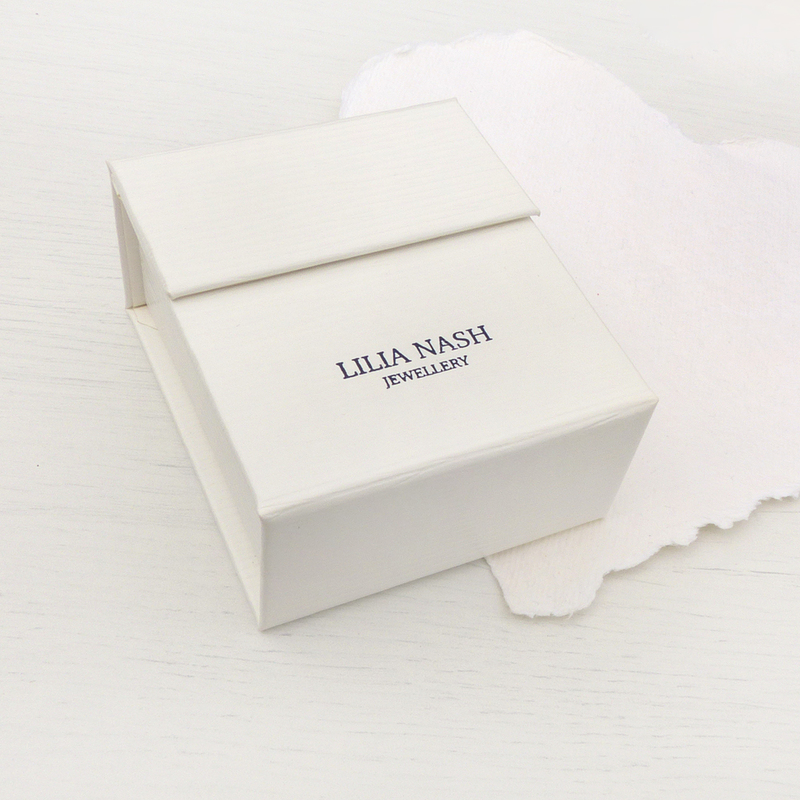 Each necklace is hallmarked by the Birmingham Assay Office and comes presented in a Lilia Nash pendant box. 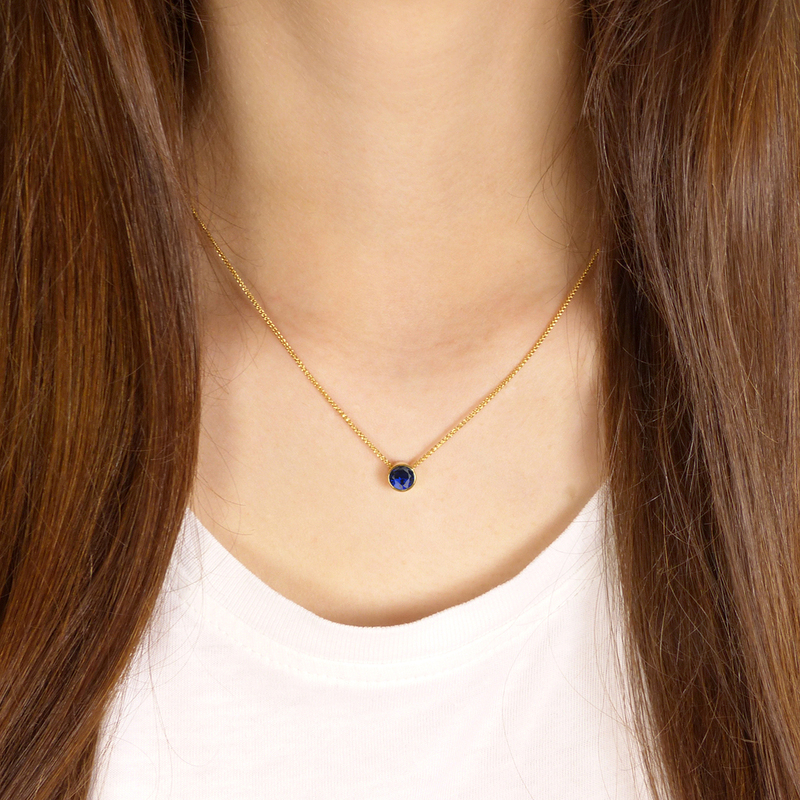 This luxurious sapphire necklace (the birthstone for September) is made from solid 18ct yellow gold. 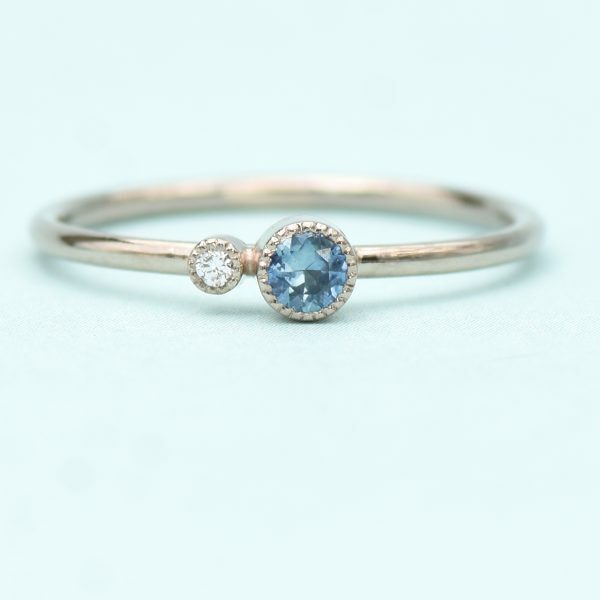 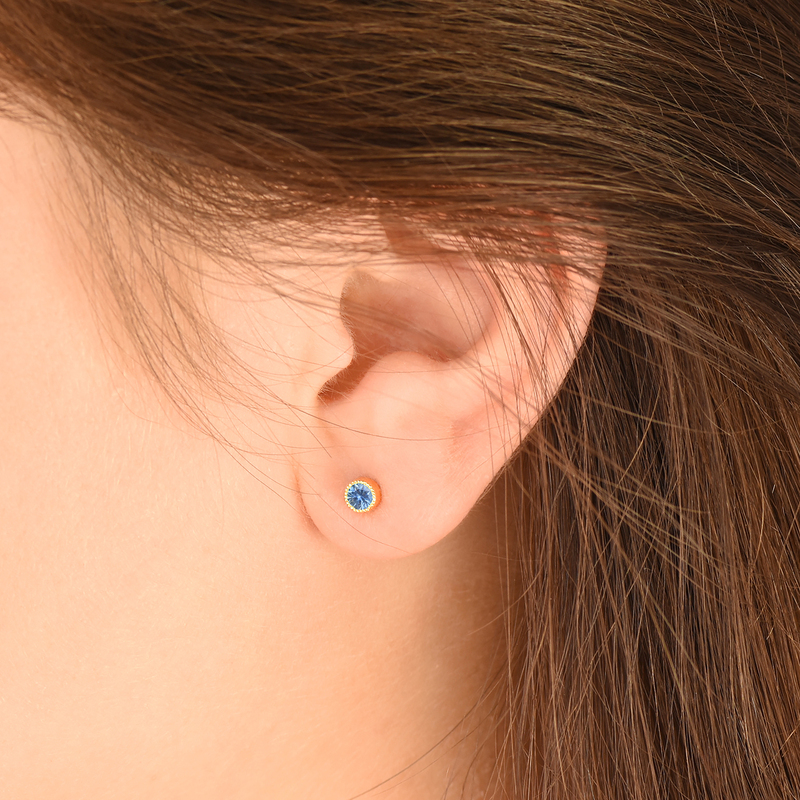 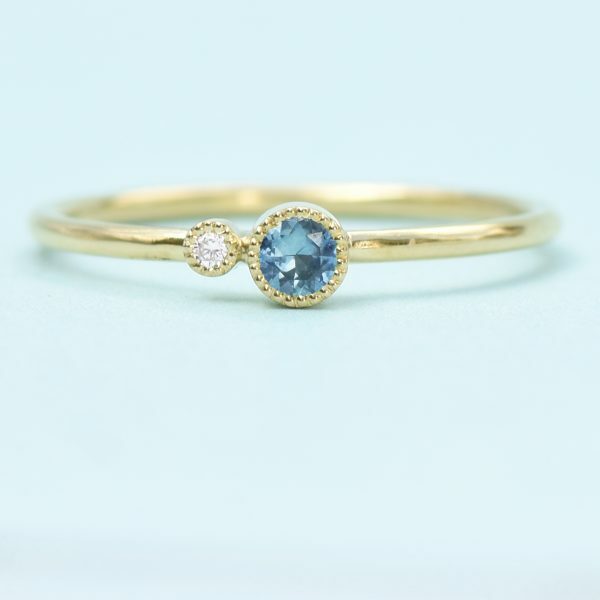 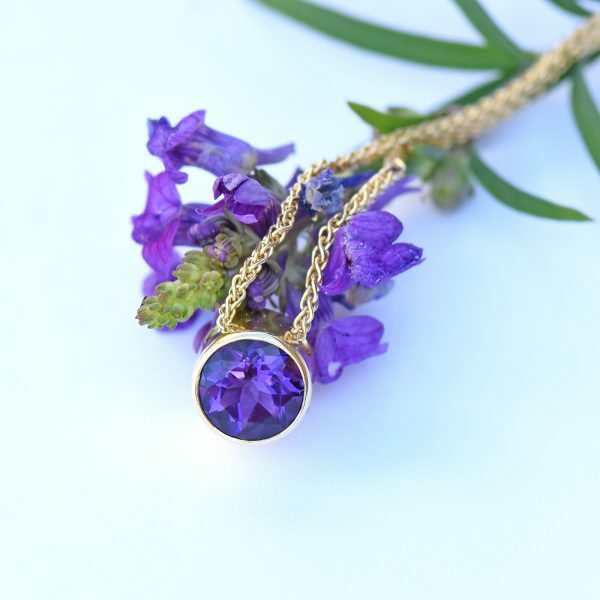 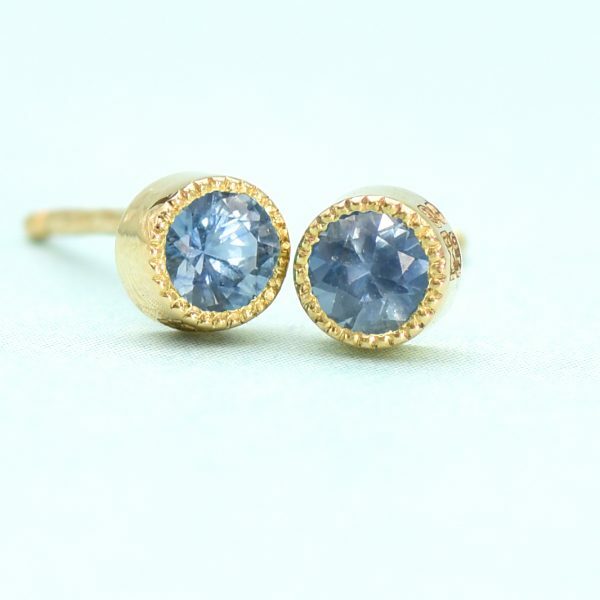 A high quality 6mm lab grown blue sapphire is bezel set in a hand-formed 18ct gold setting which is drilled at the top to allow the pendant to slide on the 1mm spiga chain. 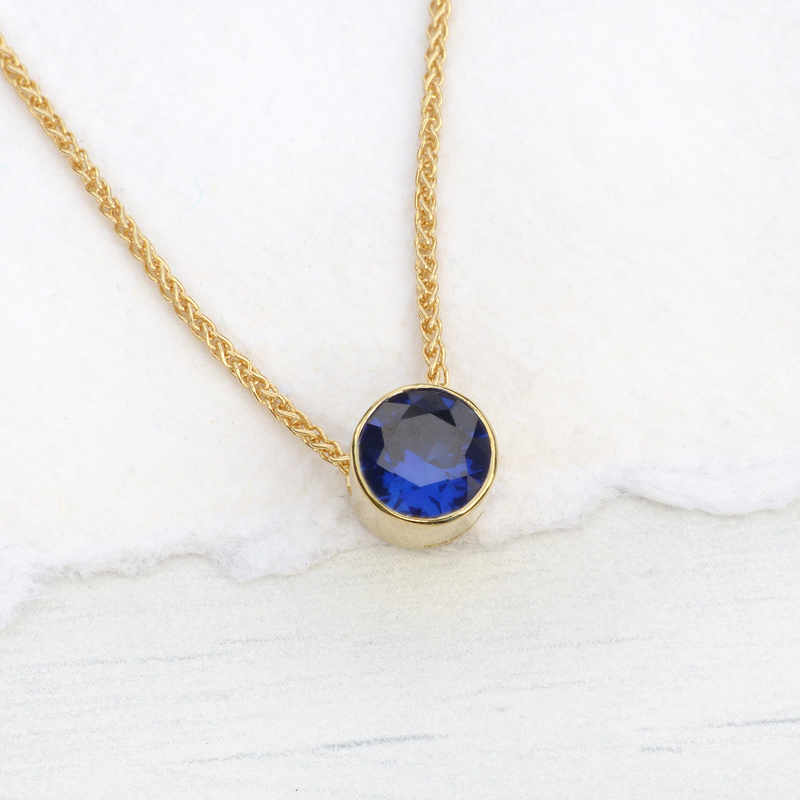 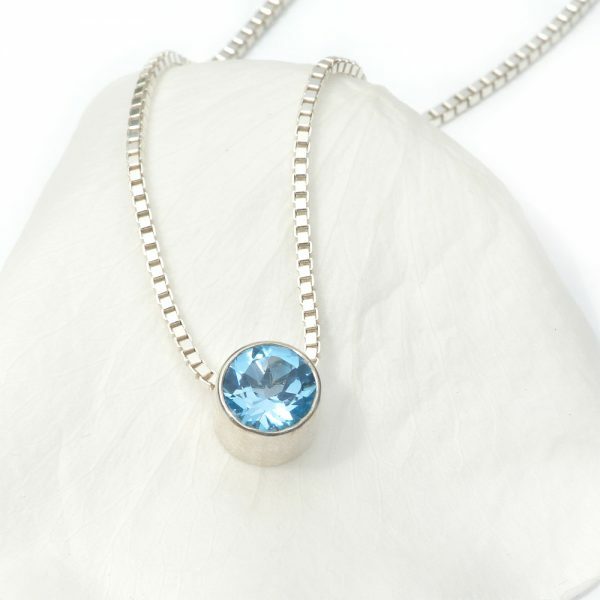 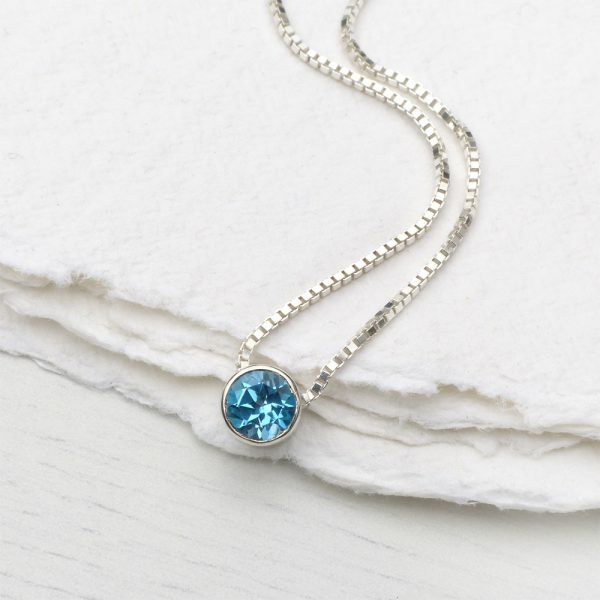 The sapphire necklace is supplied with an 18ct gold 18" spiga chain - please let us know in the order notes if you would like the chain to be shorter. 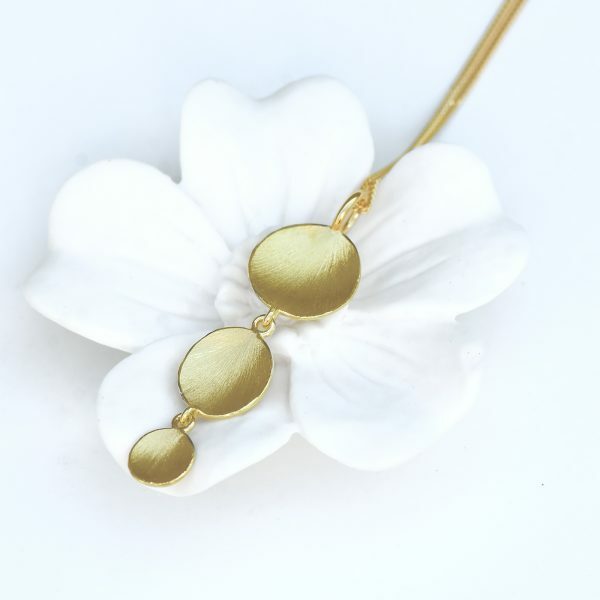 Hallmarked by the Birmingham Assay Office and presented in a Lilia Nash necklace box. 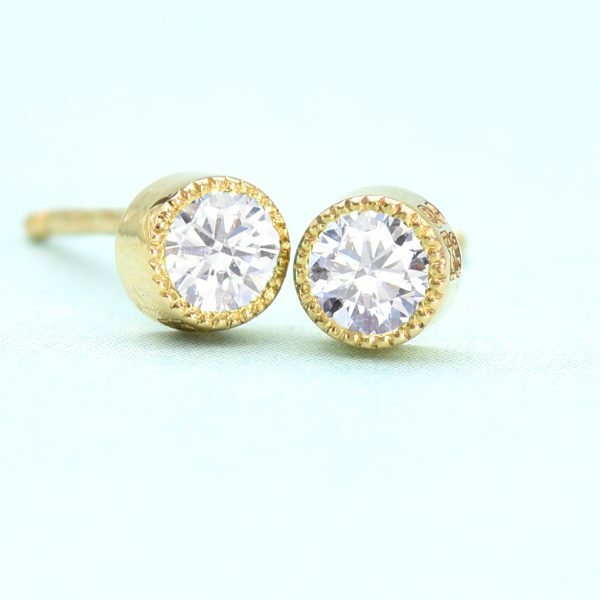 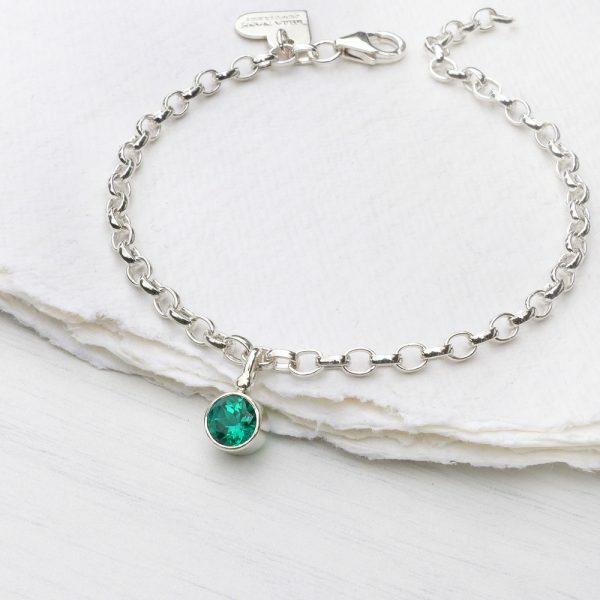 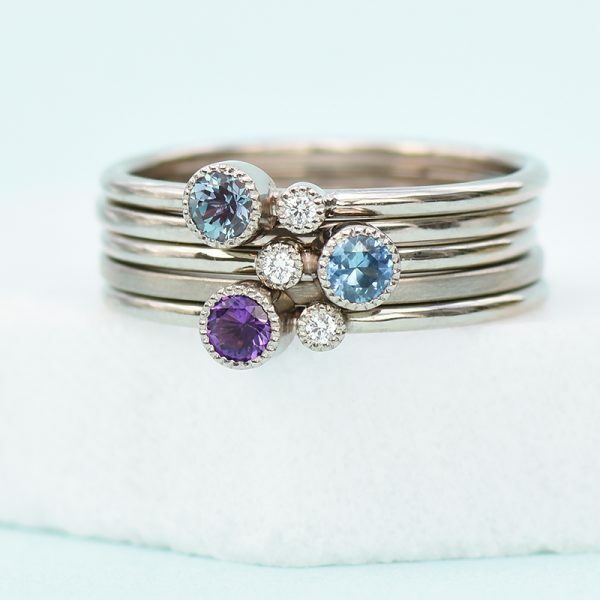 Handmade at the Lilia Nash Jewellery Studio in the Cotswolds (UK).